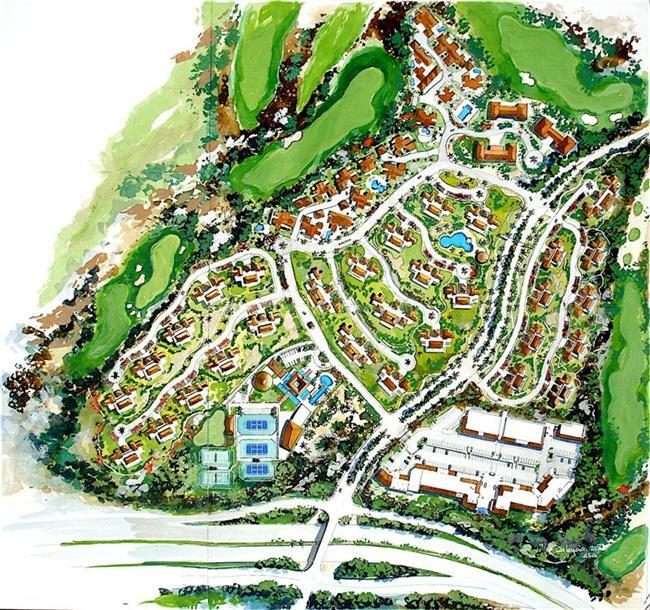 Villas de Oro is a masterful collection of luxury condominiums and homes built along the Jack Nicklaus Signature Golf Course within the 900-acre master-planned resort community of Palmilla, located in San Jose del Cabo Corridor, at the southern tip of the Baja peninsula. This community is built on the tradition of luxury and exclusivity set by the legendary Palmilla Hotel over 50 years ago. Lush palms, cobblestone walkways, classic architecture with graceful arches and inviting floor plans are some of the characteristics of this magical place. All inspired by Mexico's rich culture and history. 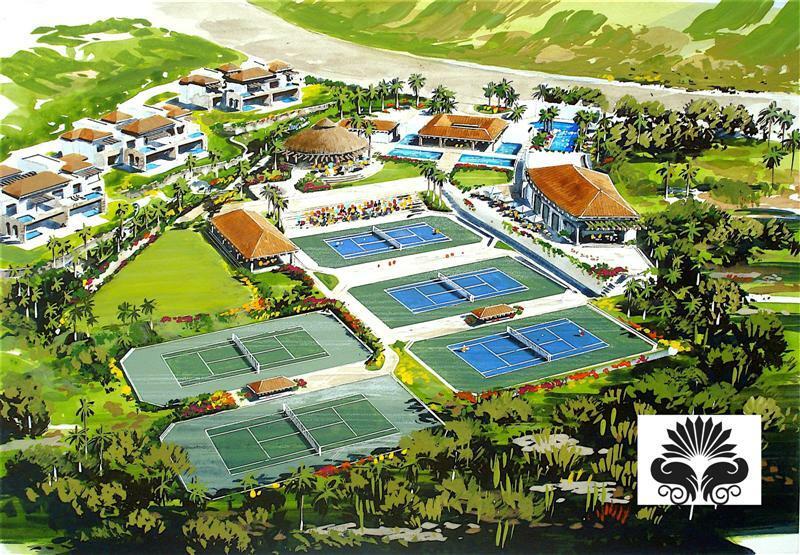 Villas de Oro offer an incomparable array of offerings, privileges and amenities. As an owner, you are a member of the award-winning, 27-hole Jack Nicklaus Signature Golf Course, and you have access to the legendary, five-star One&Only Palmilla hotel. 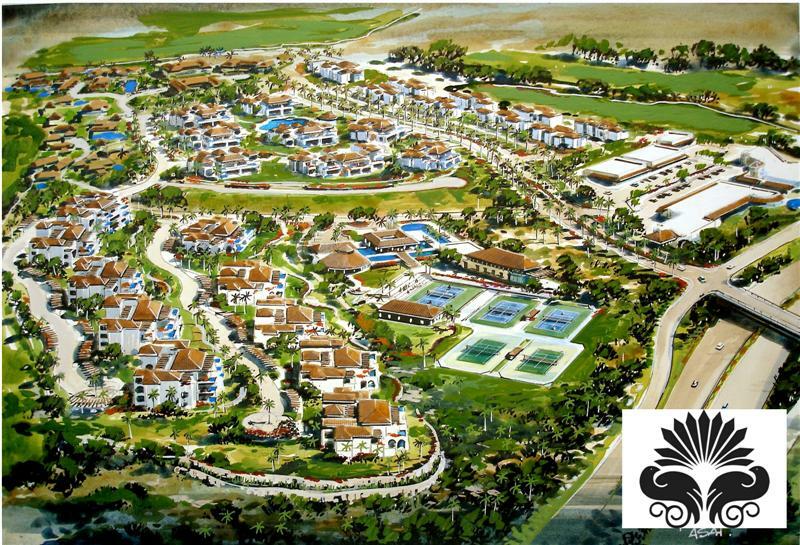 The hotel features world-class restaurants, health club and spa facilities, and the white-sand beaches of Palmilla Bay. Las Tiendas, the community's newest shopping plaza, contains some of the area's best cafés and boutiques. And all of it is just steps away from your residence. 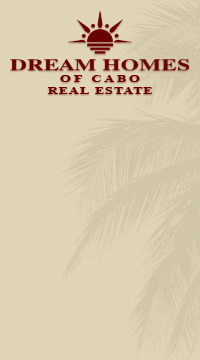 At Villas de Oro, you own a part of the best of Los Cabos. And with our full-service approach to managing your property, financing and providing concierge amenities, you can relax knowing your investment is safe and your time here will be spent enjoying everything our community offers.